Si Robertson The Inspirational Life Story and Hilarious Adventures of Si Robertson; Duck Dynasty Star, Family Man, and American Military Veteran By Patrick Bunker Si Robertson has made many significant accomplishments during his long life. He proudly served The United States of America in the Vietnam War before perusing a career in The United States Armed Forces. After Si retired from The Armed Forces, he went to work for his brother’s duck hunting business where he specialized in making duck call reeds. 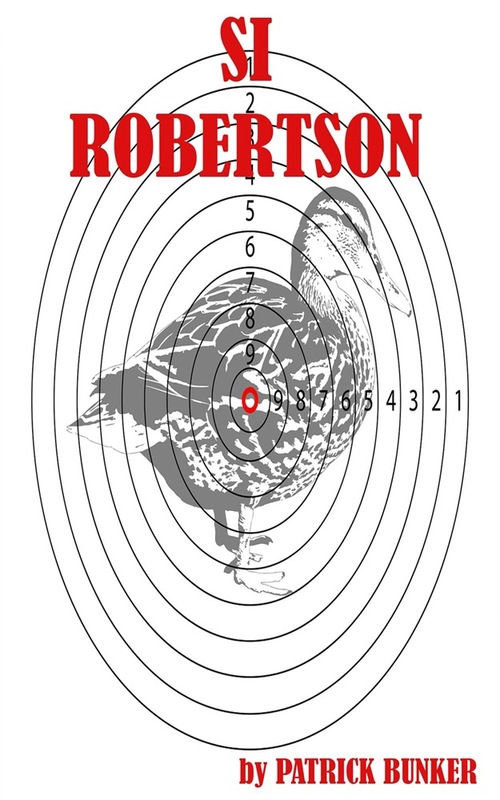 This book was created to teach the world about the inspirational life story and the teachings of Si Robertson. Si is a very unique man who has learned many important lessons in his life and this book will help you understand these lessons. You will learn about the important events that have made an impact on Si’s life so he could make a positive impact on the world today. This book is not all serious, there is a very humorous side to Si as well and you will surely laugh about many of Si’s hilarious adventures. Si Robertson became a household name due to his part on the reality television show called Duck Dynasty. Si has appeared on other shows like Buck Commander and Veggie Tales, but none of these appearances have generated anywhere near the amount of popularity that Duck Dynast has. Duck Dynasty is a show about the Robertson family and the Duck Commander Company that Si’s brother, Phil Robertson started over 30 years ago. 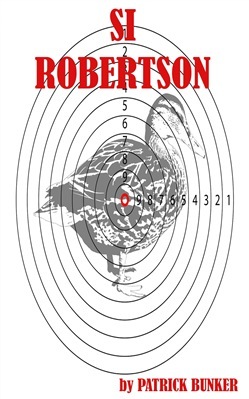 Acquista Si Robertson in Epub: dopo aver letto l’ebook Si Robertson di Patrick Bunker ti invitiamo a lasciarci una Recensione qui sotto: sarà utile agli utenti che non abbiano ancora letto questo libro e che vogliano avere delle opinioni altrui. L’opinione su di un libro è molto soggettiva e per questo leggere eventuali recensioni negative non ci dovrà frenare dall’acquisto, anzi dovrà spingerci ad acquistare il libro in fretta per poter dire la nostra ed eventualmente smentire quanto commentato da altri, contribuendo ad arricchire più possibile i commenti e dare sempre più spunti di confronto al pubblico online.